According to recent reports, retail revenue from Google Shopping grew 52 per cent year-on-year in Q1 of 2016. So how, exactly, is that not working for e-commerce retailers? Of course, it’s undeniable that Google Shopping is turning into an enormous beast. But it’s also true that, from many retailers’ point of view, there is still so much more to do: more feeds and ads to optimize, more conversion rates to increase, more revenue to generate. There are many reasons for this. 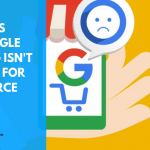 It’s a developing platform, and not every retailer has mastered the complexities and nuances of Google Shopping in the same way they had previously with traditional PPC. 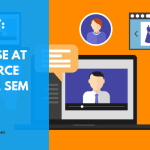 That can be down to the overwhelming size of a retailer’s inventory, and the enormous challenge of getting it optimized for Google Shopping, or simply a lack of sufficient technical understanding within a retailer’s digital marketing department. In my job working for a Google Shopping specialist, I’m fortunate to speak to retailers of all sizes on a daily basis. Unsurprisingly, a number of common problems consistently show up around the management of Google Shopping campaigns. Here’s a guide to five of them – and how they can be solved. Many retailers simply send their feed directly to Merchant Center straight from their site. This, they believe, is the simplest and most hassle-free way of operating. But the long-term losses far outweigh any immediate time gains. Why? 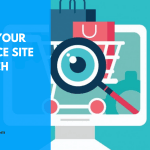 Because this approach means there is no opportunity to optimize a Google Shopping feed in line with search activity, thereby reducing the possibility of more of your ads being a) shown, and b) clicked on. It means product titles from your website showing as the titles in your PLAs – and these are not always in line with search activity. Many retailers fall into the trap of limiting their Google Shopping campaign without even realizing it. If, for example, you have one product that comes in six different colors, then that should be six different Google Shopping ads – one for each color-version of the product. 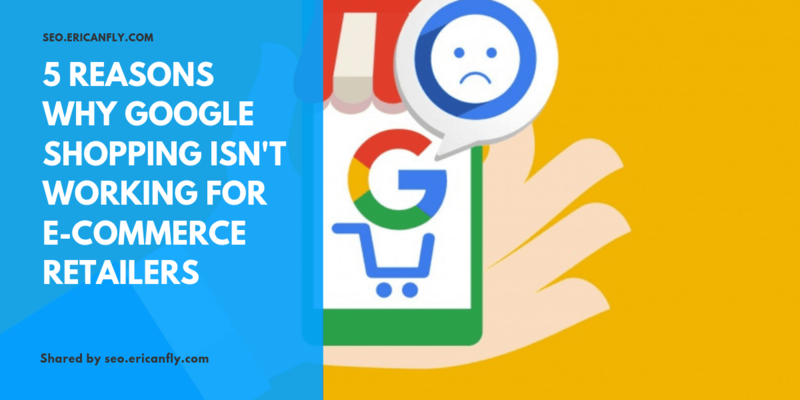 But lots of retailers simply produce one advert for the overall product, thereby potentially reducing their click rate if the shown product image does not directly match with the color the Google Shopping user is seeking. Another benefit of producing six different advertisements is that each version of the product receives an individual ID, so you can see exactly which products are performing – and which are not. The differences we see in the performance of adverts for the same product, but with a simple change like color or size, can be remarkable. Product ads should always be split out into different variations, rather than kept simply as just one generic product ad. Google’s own tools, such as Bidding Landscape, give you some indication of how your ads are performing. But it is only a limited indication. Those tools do not provide the level of detail that is needed to maximise your campaign’s performance, nor do they offer the insight that will show you whether you should bid up, bid down or keep a bid at its current levels. 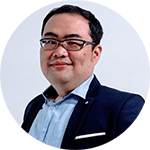 Because an e-commerce retailer often hasn’t got the tools that are needed to analyze their Google Shopping data, they struggle to make informed decisions on whether to stop specific ads, bid up, or bid down. They can’t see which search terms are driving sales of which specific products, which is crucial to being able to maximize the effectiveness and return of your ads. 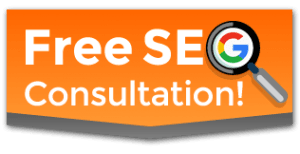 But there are some Google Shopping specialists who are able to provide granular detail on your campaign and individual ad performance. By using them, you’ll fine opportunities that would otherwise lay hidden. Increased costs on Google advertising will come as no surprise to anyone with digital marketing experience. Whether it’s on text ads or Google Shopping, costs have always increased year on year. Now, with the explosion of Google Shopping, retailers are noticing that the sheer volume of competition is driving up the cost-per-click of shopping adverts at an alarming rate. But, just like the example of retailers not bidding accurately on their Google Shopping campaigns, there is still plenty of opportunity keep costs down – providing you have access to the relevant data. If you’re running large Google Shopping campaigns, I’d strongly urge you to team up with a specialist partner who can release the data about which Google will otherwise leave you in the dark. Google Shopping will become increasingly dominant in retailers’ online advertising. That increased competition means those retailers who don’t take the time to fully understand their campaigns are likely to struggle. But for those who do master the technicalities, the opportunity is there to make a hugely positive impact on your business’s bottom line.